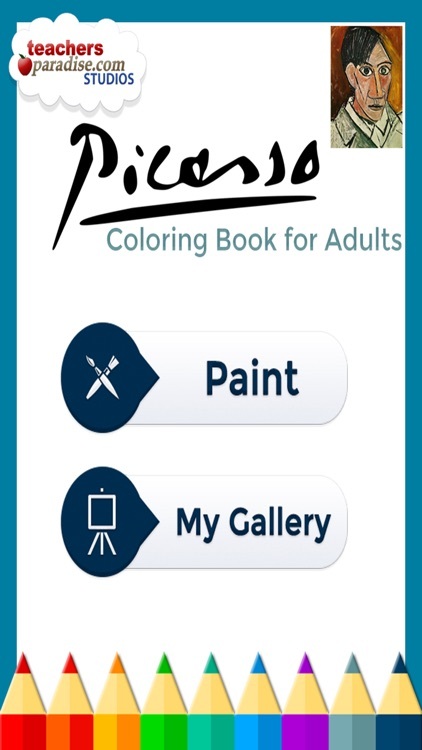 Pablo Picasso coloring book designed especially for adults to the love coloring! 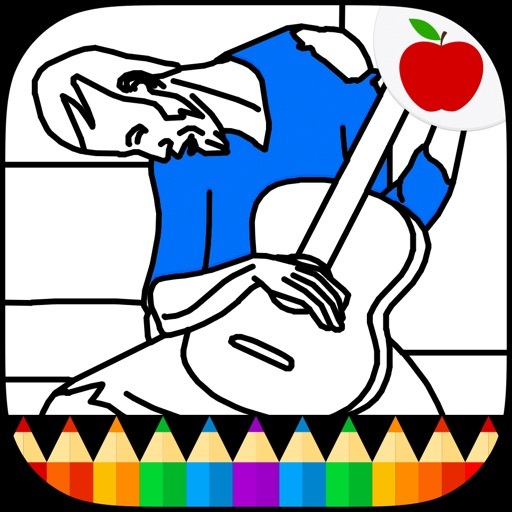 Begin your journey of coloring Picasso's greatest artwork in a fun and entertaining manner. 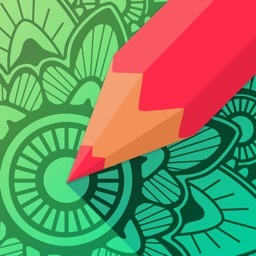 This app is a great art therapy book for adults that enjoy relaxing while coloring. 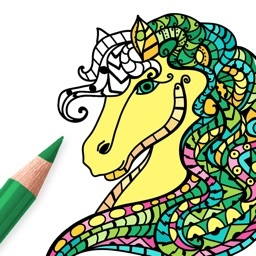 Coloring book enthusiasts and colorists from any age level are invited to create their versions of more than 20 of Pablo Picasso's greatest paintings. 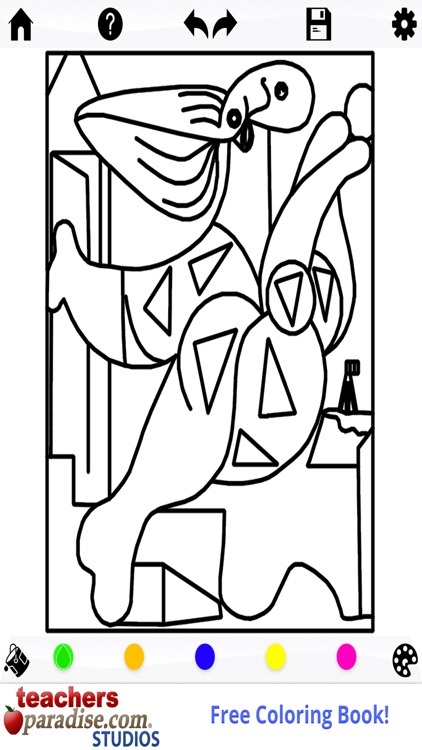 We have included different adult coloring book pages from Picasso's paintings from many of his periods. 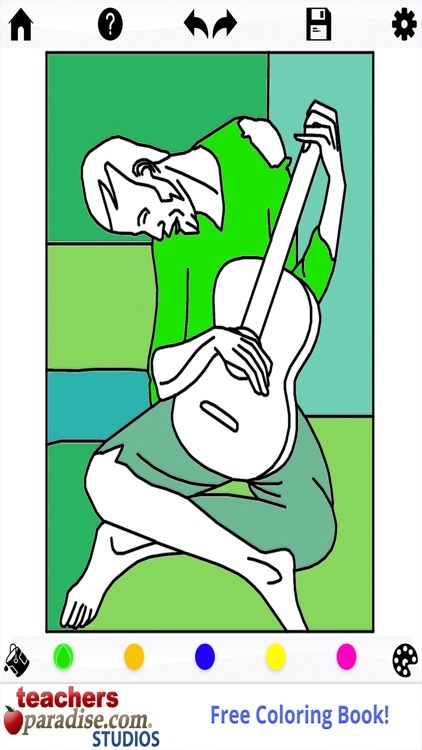 This adult coloring book is the perfect addition for any fan of Pablo Picasso or a fan of adult coloring books. 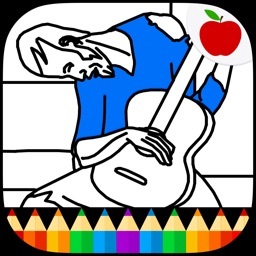 - Free adults coloring book with many of Picasso's most famous artworks. 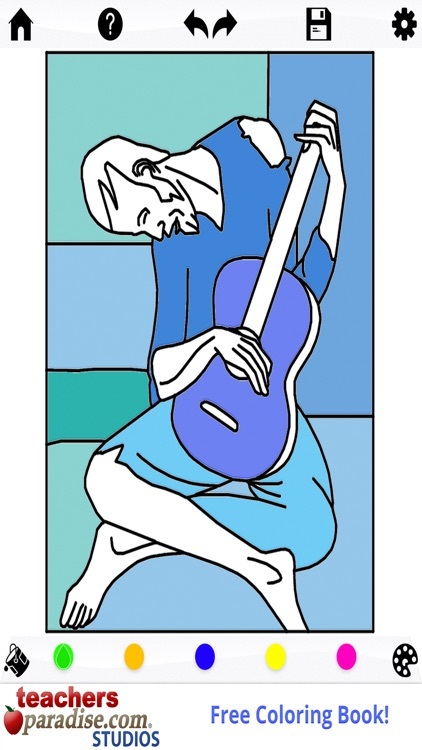 - Picasso's Blue Period (1903-5) example, The Old Guitarist. - Picasso's African Period example, Les Demoiselles d'Avignon. - Picasso's Cubism Period example, Mediterranean Landscape. 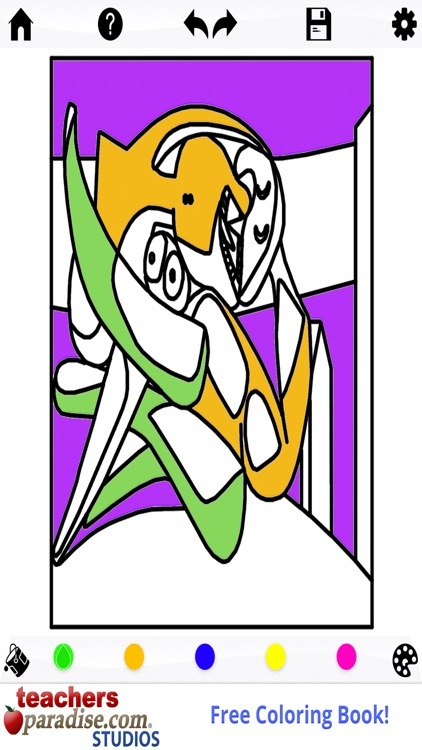 - Picasso's Surrealism Period example, Picasso- Seated Woman (Marie-Therese) & Dora Maar au Chat. 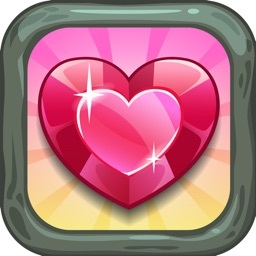 - Easy to use zoom in/out for details of images. 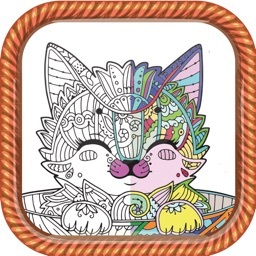 - Paint bucket and many brush options to make each version of your coloring page unique! 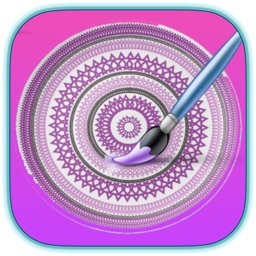 - Customizable color palette. You can set your favorites colors in your palette to quickly go back to your most used colors.